Ghana, the second largest economy in West Africa is looking to gain some leeway from what’s been predicted as an ‘economic meltdown’ due to the overwhelming loss of revenue shortfall of approximately $700 million out of the designated $1.2 billion in the previous year’s budget. This economic hiccup has impacted negatively on Ghana’s medium term prospects. Crude oil prices have been falling since July 2014 resulting in significant declines recorded from the October 2014 estimation of the Petroleum Benchmark Revenue Management Act (PRMA), 2011 (Act 815) which shows negative economic progress. The build-up to these developments has convulsed the Government of Ghana, though the Finance Ministry put forward austerity measures to not only resuscitate the economy but prevent future shortfalls. Reduction in expenditure ceilings on goods & services and capital by $972 million and $245.29 million respectively. Drawdown from the Ghana Stabilization Fund in order to protect social spending. Reduction of transfers to the Ghana National Petroleum Company (GNPC) from the Government’s carried and participating interest in oil to $132.47 million. Reduction in total expenditure and arrears clearance for 2015 by 1.5 billion Ghanaian Cedis from 41.2 billion and 39.7 billion Cedis. A drawing of approximately 487.2 million Cedis from the Ghana Stabilization Fund, in line with the formula specified in section 12 of the PRMA, as part of measures to finance the gap. Financing of the fiscal deficit from domestic and foreign sources estimated at 3 billion Cedis. These reforms postulated by the Ghanaian Government closely follow a programme with the International Monetary Fund which has involved four rounds of negotiations from the 19th and 26th of February. 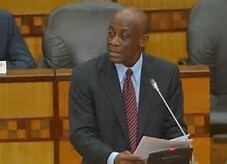 The programme according to the Finance Minister, “…will be supported by a three year Extended Credit Facility arrangement.” This means that “…the proposed access to Fund resources, which is for Balance of Payment support, could total SDR 664 million (approximately US$940 million) or 180 percent of Ghana’s IMF quota. However, as these fiscal measures are aimed at achieving Ghana’s short-to-medium term fiscal consolidation objectives, concerns have been raised over the feasibility of these policies. Head of the Minority Finance Committee in parliament, Dr Anthony Akoto Osei has slammed the government over what he describes as “the unpractical fiscal policies” embarked upon by them. He intimates that the government is not just taking rash decisions but questionable ones. Meanwhile, the supplementary budget estimate presented by Seth Tekper comes in the wake of Ghana’s ailing economy, indicative of a Cedi depreciating over 57%, a huge budget deficit and a debt stock marginally above the 60% benchmark. 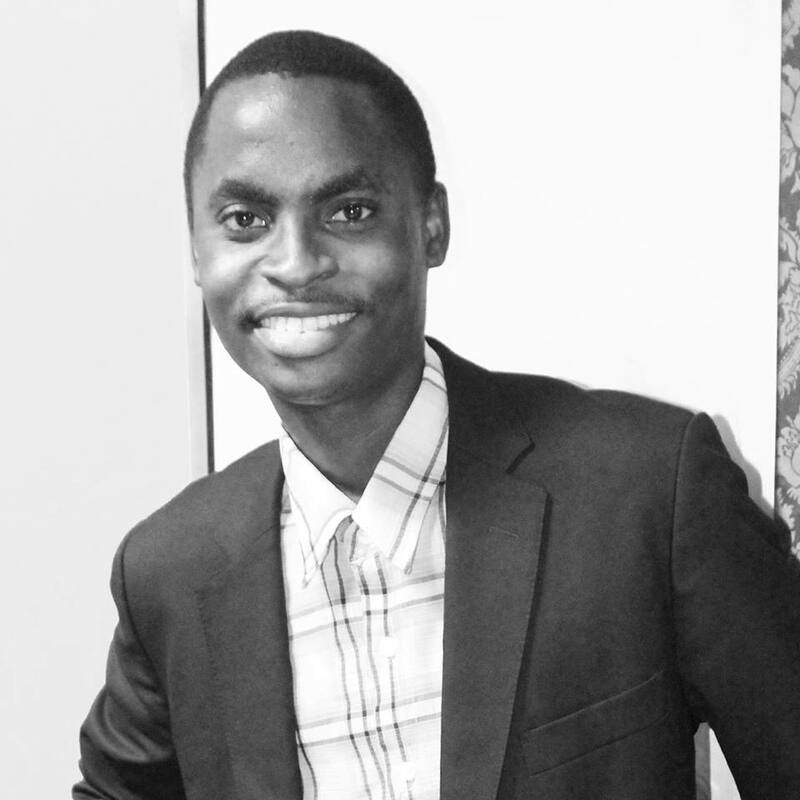 Charles Ayitey is from Accra, Ghana and works as a Broadcast Journalist for Business Television Africa.